With Manhattan being one of the most populated New York City boroughs, it’s the perfect place to experience our Rolls Royce rental service. Choose from the latest Rolls Royce rentals including the Ghost, Phantom, and Dawn. You can rent a Rolls Royce in Manhatten for a wedding, prom, birthday, anniversary, prom or corporate event. With a heritage that dates back to 1907 Rolls Royce continues to produce the most bespoke luxury vehicles in the world. You can also hire a Rolls Royce in Manhatten with a driver. Whether you choose to drive or be driven your experience will surely be unforgettable. Over the years Rolls Royce has continued to produce beautiful luxury cars that are a symbol of success. Our goal is to provide customers with the easiest luxury car rental solutions. You can rent a Rolls Royce for a day, weekend, or even weekly. 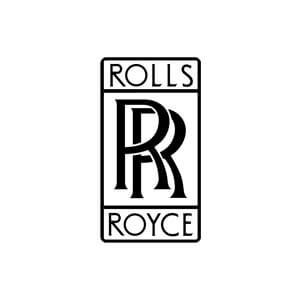 For monthly Rolls Royce rental, we offer special discounted rates.